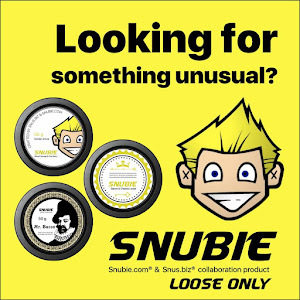 Snubie.com: Snubie 9 Year Anniversary & Snubie Snus #2! 11 May 2018. Snubie 9 Year Anniversary & Snubie Snus #2! 11 May 2018. This month, we are celebrating Snubie.com's 9 Year Anniversary! This time, we weren't able to work out the 50% off deal with SnusCENTRAL.com but I wanted to do something special for the supporters of Snubie.com! Something fell into my lap and I think it's truly the best way to celebrate 9 years of doing Snubie.com, and it's a great way to give back to you - the supporters of Snubie.com! Some of you may remember that last year I created my first snus - Snubie Brandy Alexander. This was a snus created in partnership with V2 Tobacco, and brought back my favorite snus flavor of all time: Brandy Alexander! Supplies are starting to run low, so I had a conversation with V2 about what comes next. We decided to delist Snubie Brandy Alexander because it's not a summer flavor, and I wanted to begin work on Snubie Snus #2! As a way to give back to the supporters of Snubie.com, I decided it would be fun to let YOU choose the flavor! This is going to be done by three polls that will take place over the next several weeks. Now, for my next snus, I want it to be a flavor that does not currently exist on the market, or a flavor you'd like to see come back. 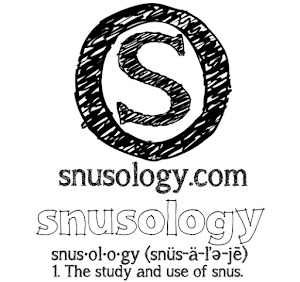 Poll #1 (THIS POLL IS NOW CLOSED) - In this poll, you will suggest what flavor you'd like to see, and tell me your favorite portion type, nicotine strength, and current favorite snus. This will help me in the end when I craft the snus. Poll #2 (THIS POLL IS NOW CLOSED) - In this poll, everyone will vote on three choices from the results. From this poll, I will make a top 10 list! 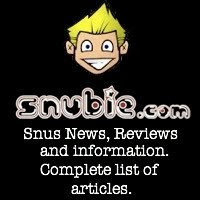 Poll #3 - (THIS POLL IS NOW CLOSED) - In this poll, everyone will select one flavor they want to see produced from the top 10 list, and the winner will be the flavor of Snubie Snus #2! 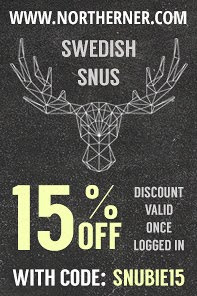 I'm very excited to see what flavors you suggest, and I'm looking forward to creating my second snus. 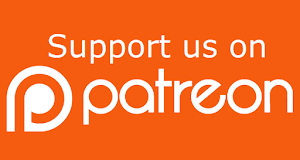 I think this is a great way to give back to you, the supporters of Snubie.com. Happy 9 year anniversary to Snubie.com, and I look forward to seeing what you come up with. The polls are now closed. Thanks for all your votes! 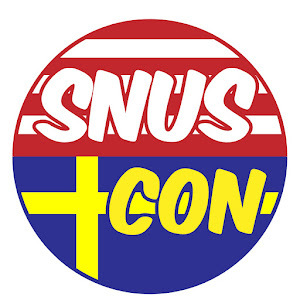 I'll announce my next snus soon! 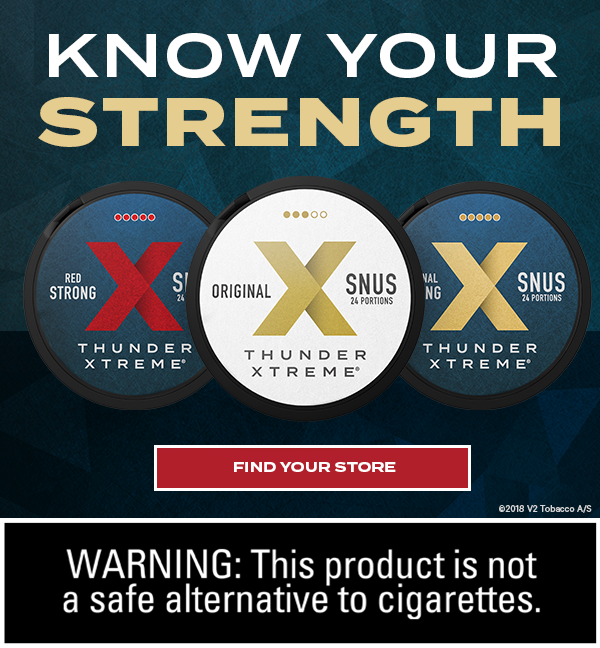 Chad, as a huge fan of what you do and snus generally, I would ask you to communicate to the snus manufacturers, and the General people in particular: 1. Bring back Probe, and 2. Make a Copenhagen snuff-flavored snus. 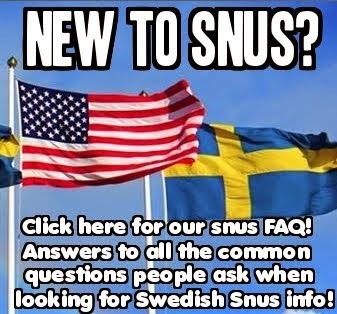 The first request is a no brainer, the second request is completely doable and would potentially open up a large swath of the US ST-using population to the Swedish snus manufacturers. 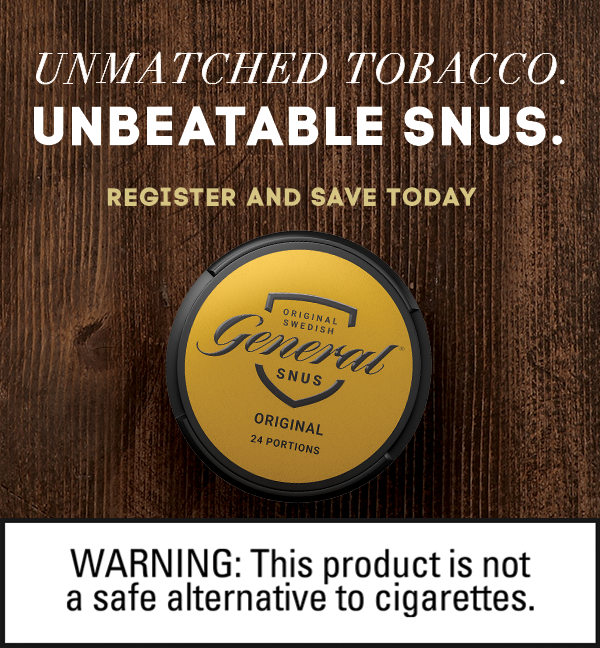 Granted SM knows this and is already here with Longhorn and Timberwolf but a Copenhagen-flavored snus with the health properties we associate with Swedish products... why has this not already happened?